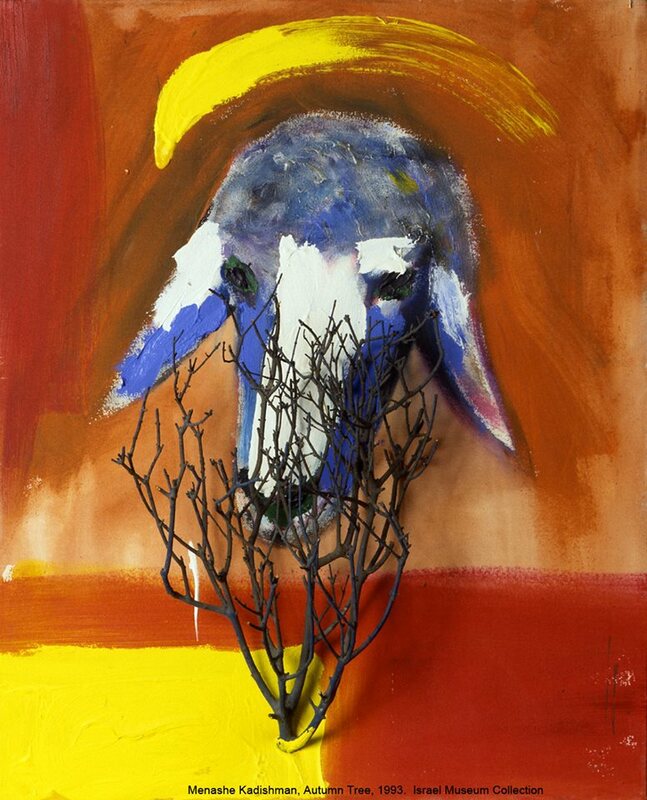 My first encounter with Israeli art was in my first day in Israel, along the highway from аirport to Jerusalem I saw sheep painted by Menashe Kadishman in blue. Until today his sheep’s head became for the most remarkable symbol of our Israeli spirit. Rest in peace.